Kitchari is one of my favorite meals to consume, and tends to find its way on to my menu at least twice a week. It is an Indian preparation used in Ayurveda as a healing and nourishing food that is balancing to all doshas (body types / constitutions ). 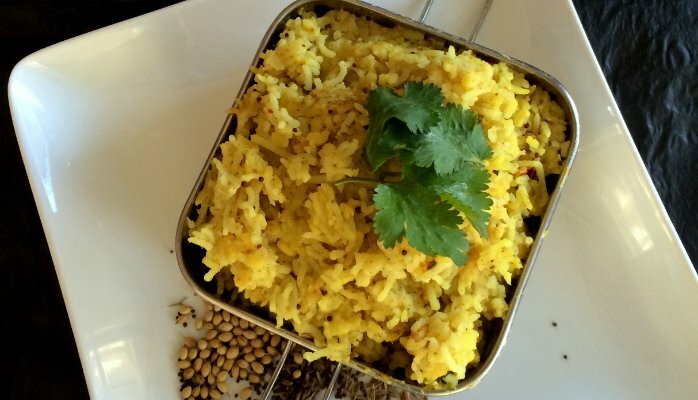 It is a seasoned mixture of rice and mung dal (mung bean lentil). Together they compliment each others amino acid profiles to form a complete protein, that is highly digestible. It gives strength and vitality to the body and nourishes all the seven Dhatus (tissues) of the body. It is excellent as an anti aging food due to how easily digestible it is. 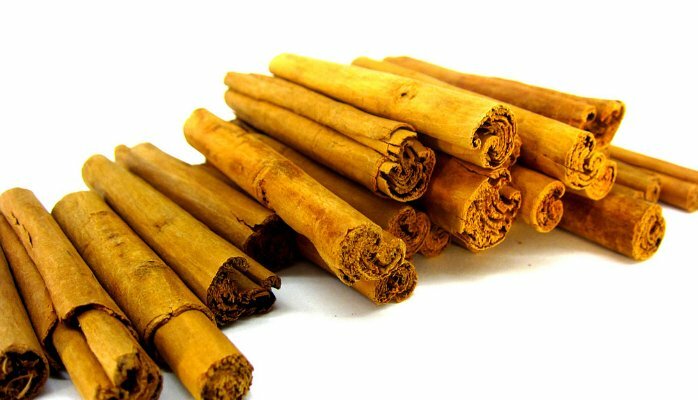 It soothes the stomach and is a good choice for the sick as well.Energetically it is considered sweet and cooling with a sweet after taste, although one can alter this slightly with pungent spices. Kitchari is highly prized in mono fasting diets and various cleansing/detox programs, such as Panchakarma. It is also gluten free! Nutritionally, the meal is rich in minerals, such as potassium, calcium, magnesium and phosphorous. Its vitamins content is impressive as well containing: E, C, K and most B vitamins. With the addition of grass fed ghee into the meal you also add in vitamins: A and D! Heres my personal recipe for making Kitchari. Traditionally the beans and rice are cooked together which I prefer not to do. Rinse the rice several times, until the water is somewhat clear. Then, cook the rice until tender and fluffy and set aside. Boil the moong dal, until you notice foam start to rise. Skim the foam as much as possible and discard. Then reduce the heat slightly to medium and add the ginger, chilli, Kokum, turmeric and coriander powders. Stir slightly then leave to cook until the beans are very tender. Add salt to taste. When the Dal is cooked (they will be soft and mushy), using a hand blender, puree the lentils into a thick soup like consistency. At this point you may add more water if you like a more watery consistency or boil it a bit more to thicken. In the meantime heat up the ghee in small pot on medium heat, when it is hot, add the cumin & mustard seeds, asafoetida, and curry leaves. Be a little careful as fresh curry leaves might snap and crackle a bit due to their moisture content. Dont be alarmed! Stir and let it fry up for about 1 minute. You will know its done when the mustard seeds start to pop and crackle. This seasoned oil mixture is known as “Chaunk”. Pour the chaunk onto your cooked lentils and stir well. Note: for a Vegan option one can substitute coconut oil for the ghee. Serve heaping amounts of moong dal over rice , and squeeze some lime juice on the kitchari to compliment. As a personal touch I like to add a handful of alfalfa sprouts on top and mix it through!